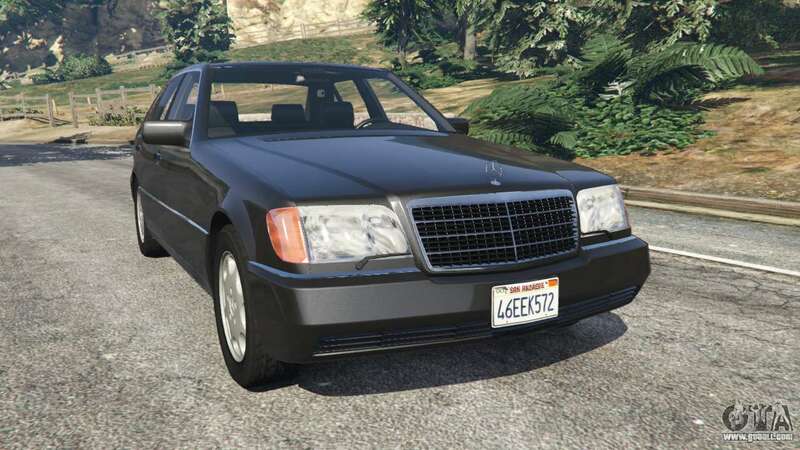 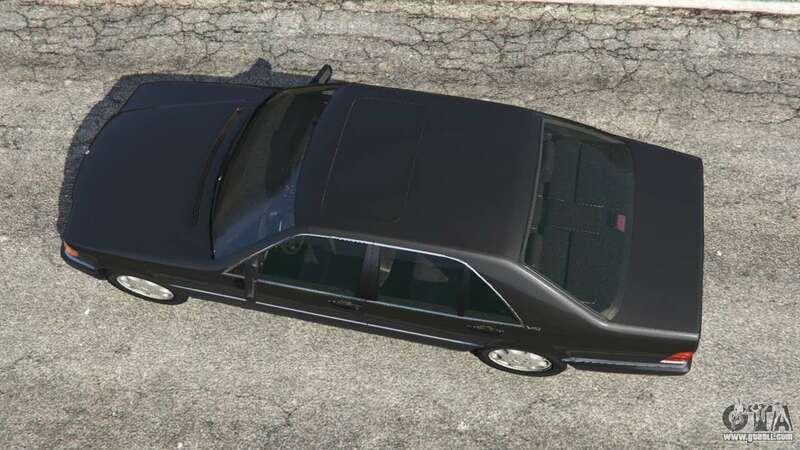 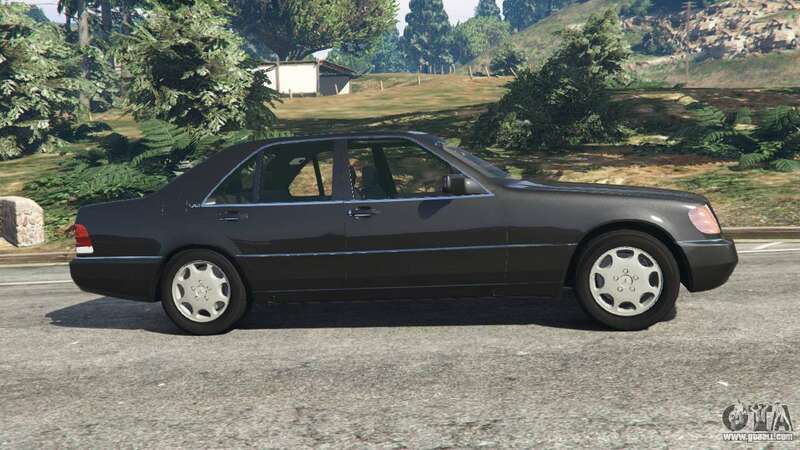 Mercedes-Benz S600 (W140) for GTA 5. 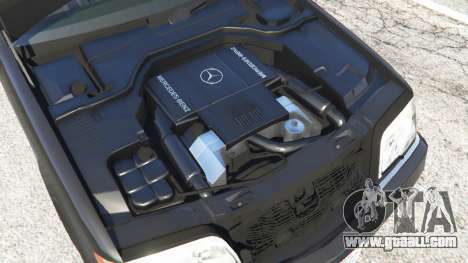 Flagship sedan Mercedes-Benz replacement Albany Primo. 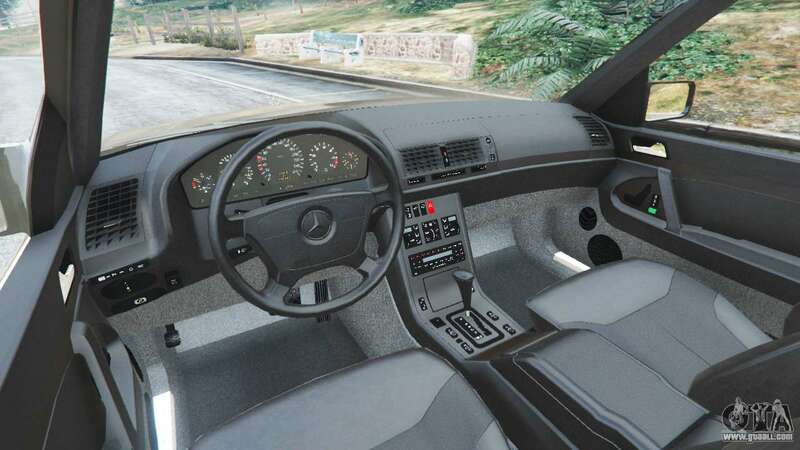 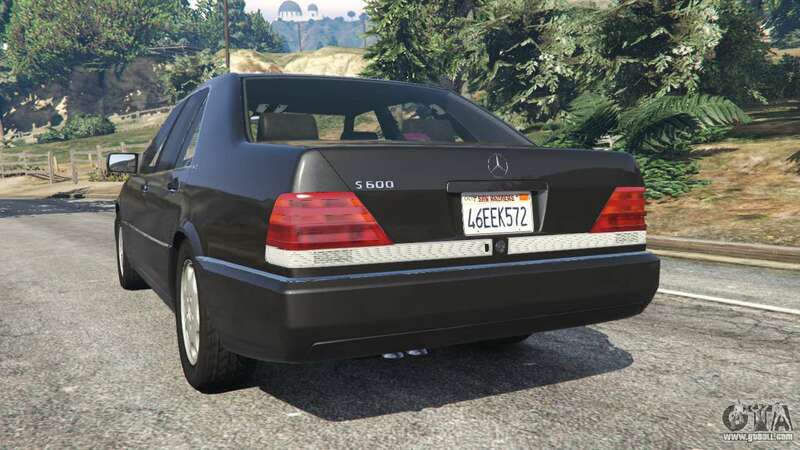 Download mod Mercedes-Benz S600 (W140) for GTA 5 you can click on the links on this page.